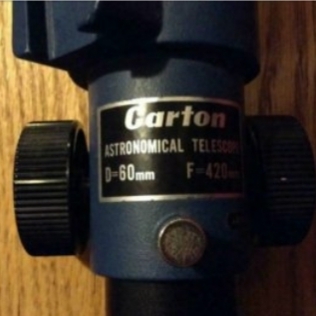 Carton 60mm f7 refractor price? I saw a used60mm Carton f7 refractor in good conditions for sale, so I would like to know what they are worth. 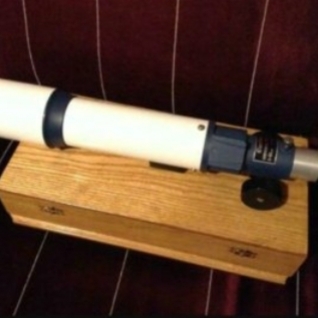 I didn't find many information about the refractor, does it have a standard vixen-dovetail and a standard 1.25" focusser? For wich price do they normally sell used? I heard they have superb optics, how would they compare with a cheap 80mm-90mm achromat on the moon? I had a Park-Carton 60mm F/7 for a while. It had decent optics, I would not call them exquisite It was a cute little guy but I passed it on to someone who had a better use for it. Comparing it to a decent ST-80, based on my memory, I would put my money on the ST-80. Compared to a decent 80mm F/11, it would be no contest. Prices for scopes like this are all over the board. I've seen some sell for $60-$100 with the last one on Goodwill's auction site being bid up to $150. They don't show up too often so it depends on who's shopping. In a way I'd say they are only worth whatever you think is fair. How they compare with a cheap 80mm or 90mm is a question that's too general to answer. 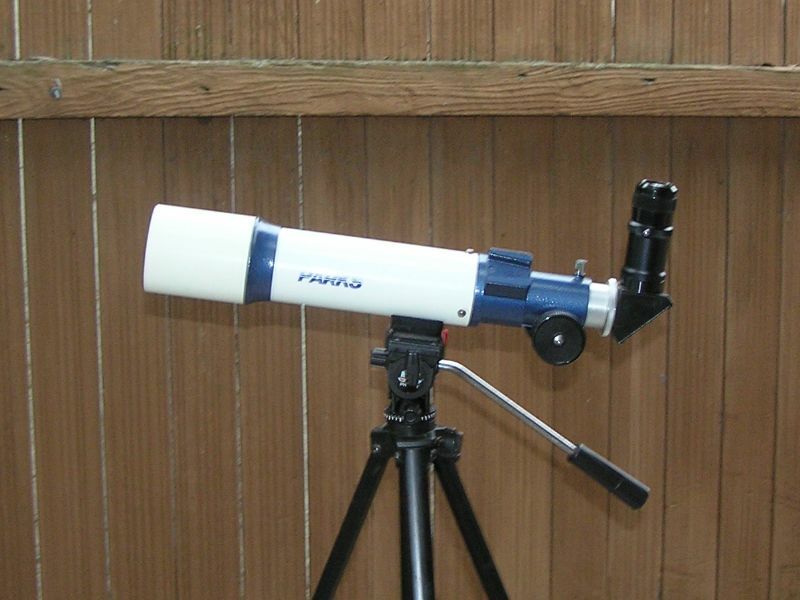 Obviously a larger scope with the same F/L will be brighter and have higher power with the same eyepiece. From the above photo you can see it will take a 1.25" VB.